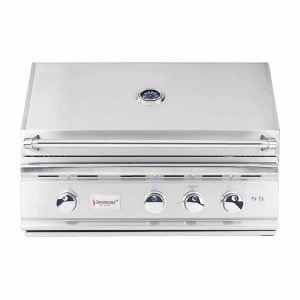 The stainless steel U-tube burners of the SUMMERSET SIZZLER BUILT-IN GAS GRILL – 40″ can produce up to 60,000 BTUs giving you optimum cooking power. 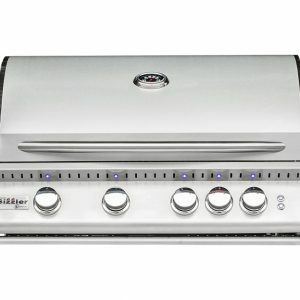 This grill has a double-lined hood which will keep heat in your grill while keeping the lid safe to touch. 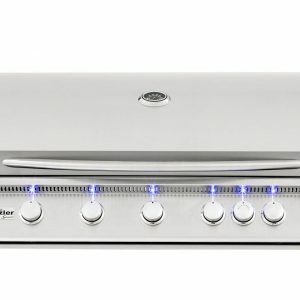 The built-in temperature gauge allows you to easily check the cooking temerature of your grill. 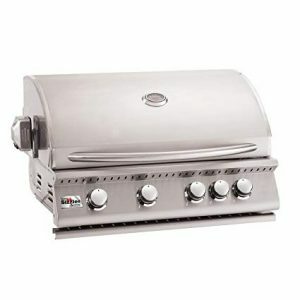 The SUMMERSET SIZZLER BUILT-IN GAS GRILL – 40″ is constructed from 304 and 443 stainless steel. This grill features a limited lifetime warranty. 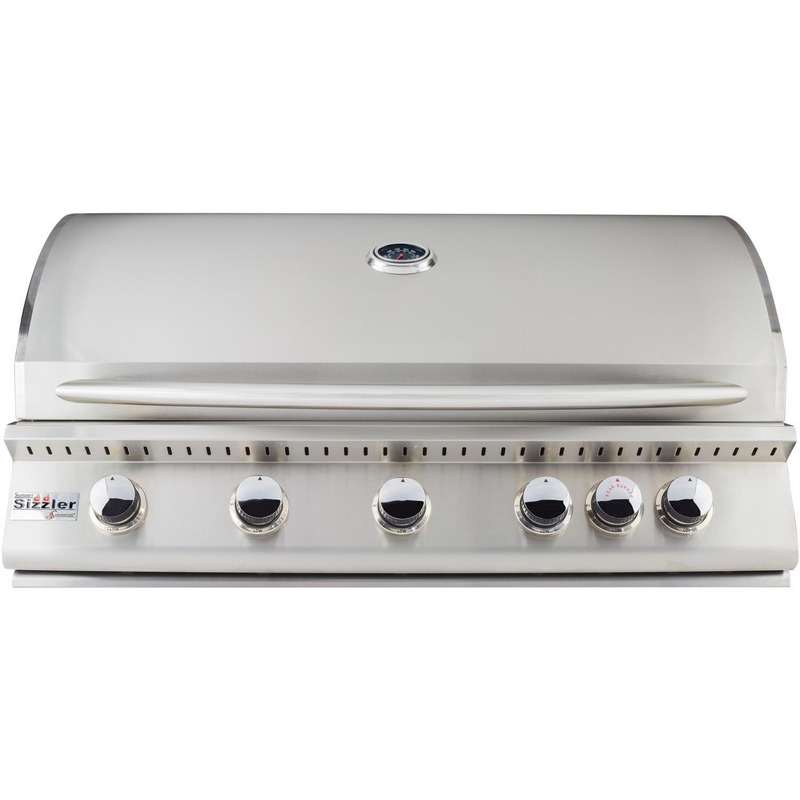 You will be able to select either propane or natural gas to best fit your grilling needs. The 985 sq. in. 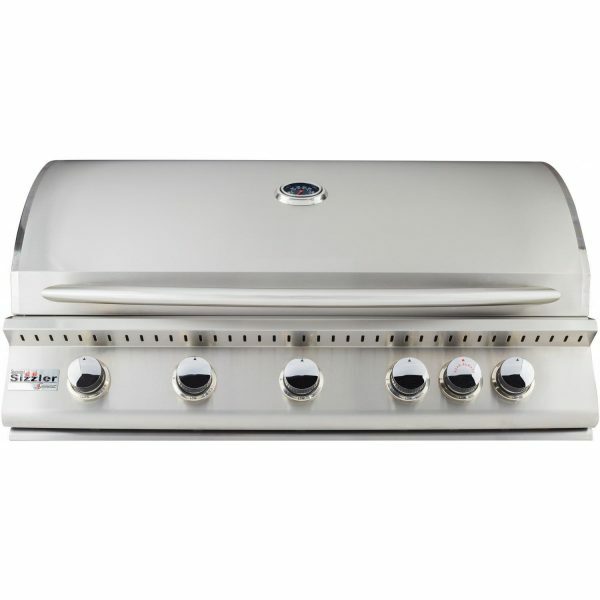 cooking surface can hold up to 27 burgers making this a perfect grill for summer time entertaining. Total Grilling Area:985 sq. in.